Whether you’re looking to paint a single room or an entire property, USA Painting has you covered. As an established painting service in the Northern California area, our goal is to provide superior paint jobs that exceed your aesthetic expectations. 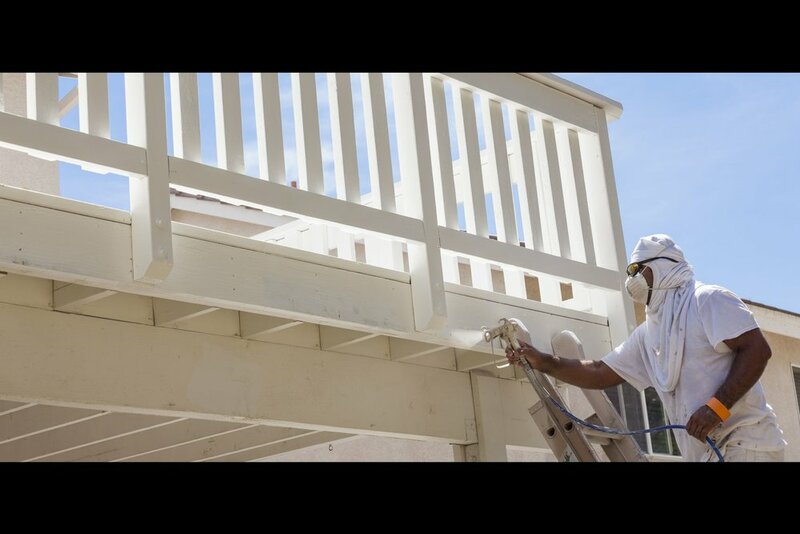 Every one of our painters is highly skilled so you can rest assured that your project will go off without a hitch. Sacramento, San Francisco, Modesto, Stockton, Davis, Lodi, Roseville, Yuba City and all surrounding suburban markets in the Northern Cali area.